You are here: Home / News / Should Apple look into Acquiring Withings? Should Apple look into Acquiring Withings? 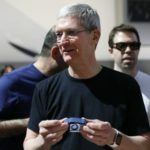 It is no surprise that Apple has attempted to position itself as a key player in the emerging health care technology field. 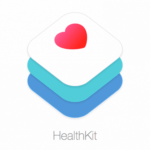 This positioning by Apple is clearly evident in its offerings via Healthkit and Researchkit frameworks that allow App developers and other industry partners to collaborate and introduce new applications in the field of health care. During the March 2016 Apple event, Tim cook spoke about the necessity of simplifying health care technology. It announced CareKit – a new research tool for people to better understand data for various health conditions. 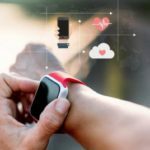 The basic ideas is that iPhone users can now better track vitals like temperature, heart rate or range of motion if they have Parkinson’s Disease or have just undergone surgery, for example. This data can then be shared with their loved ones or doctors to adjust treatments. This week also marked a new partnership between Apple and Withings. 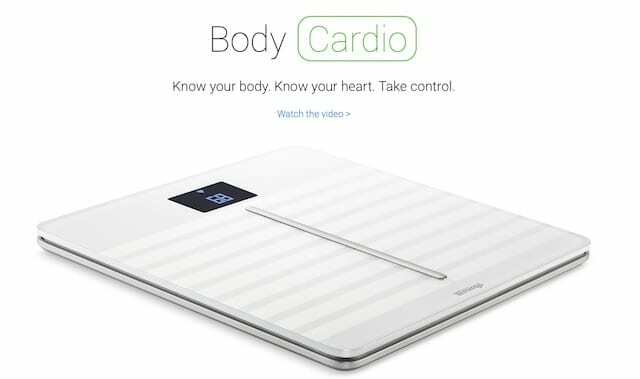 Apple will be selling the Withings’ Body Cardio weight scales in its stores. According to the product site, Body Cardio, delivers a vital new heart health metric, so that anyone can keep tabs on their cardiovascular health and be empowered to take action to improve it. With expanded full body composition, exclusive cardiovascular health insights, and a seamless connection to the Health Mate app, Body Cardio is the world’s most advanced scale. The offering allows you to monitor your arterial health and improve your cardiovascular health. The scale also provides you options to compute your muscle mass, bone mass and fat mass among other features. Priced at $179.95, it will be available for consumers to buy at your nearest Apple Stores. 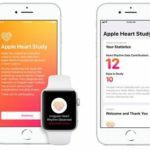 Although this offering from Apple/Withings partnership is more focused on Business to consumers, Withings has made significant inroads into enterprise offerings on the aspects of healthcare technology. Its flagship offering, Withings Corporate wellness 360 offers companies with technology to empower their employees to stay healthy. The partner list includes established clients such as SAP, Novartis, MIT and E&Y. With health care costs increasing every day, companies are now trying to actively manage and offer new services to their employees. 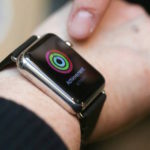 In one story early year, we learnt that Amgen was offering “$25” Apple Watch to its employees with the condition that the employees would meet their monthly fitness goals. The reward based offerings from employers to get their employees motivated to actively manage health and fitness is definitely a win-win both from the employers perspective (less sick time = more productivity) and the employee’s ( Health and fitness goals). As heath care costs rise, offerings such as these will become mainstay in numerous companies. Apple has been actively trying to increase its sales via its enterprise offerings. It has announced partnerships with other heavy weight tech names such as IBM and SAP to position itself as a key enterprise software / services provider. Adding in a company such as Withings will only allow Apple to expand on its offerings to its enterprise clients. With all the rumors around the features of the New Apple Watch, it could essentially position the product as a key enterprise offering. 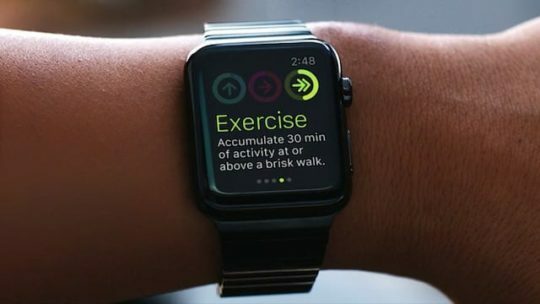 The Withings platform in turn would provide Apple with functionality to roll out these offerings. Furthermore, much like Apple, Withings has been doing a lot of research in health care technologies. Its health institute has set up numerous research work in France with different medical organizations. Apple also recently hired a Dr. Rajiv Kumar, a specialist in pediatric diabetes from Stanford Childrens hospital. Dr Rajiv had done some very interesting work with the Researchkit framework in 2014. 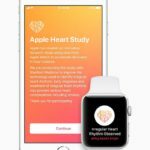 We at AppleToolBox also broke the story around the discussions between Apple and FDA around Apple’s intention of exploring Glucose monitoring via a medical device. There is definitely some synergies here for both Apple and Withings. It’s no surprise that the Body Cardio web site looks and feels a lot like the Apple Site! What do you think? 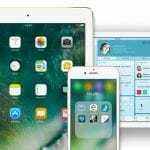 Can Apple’s iOS 10 Propel its growth in the Business space? 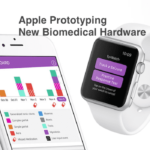 Health: Apple’s Next Game Changer?